Bethesda isn’t perfect, as Notch and Mojang could attest in the wake of the “Scrolls” trademark lawsuit the Minecraft developer and Bethesda’s parent company are currently embroiled in. 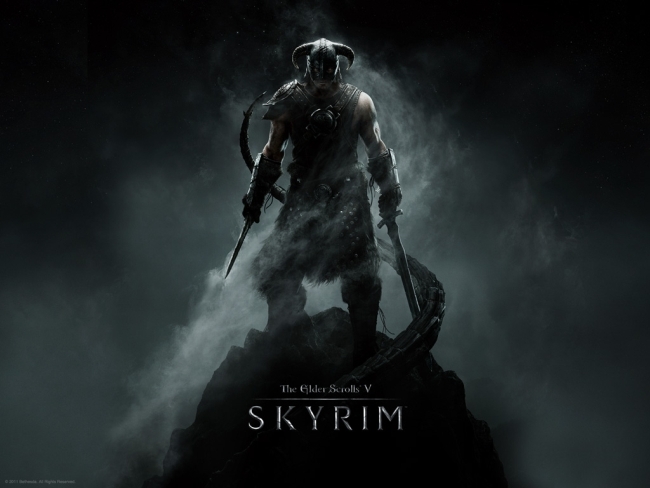 But with Skyrim’s launch, it’s shown a level of restraint and thoughtfulness heretofore reserved for the likes of Valve. It seems that not only were DLC plans shelved until the game was properly patched, but even the DLC content itself has been given thorough consideration.